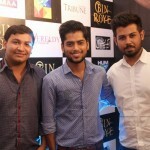 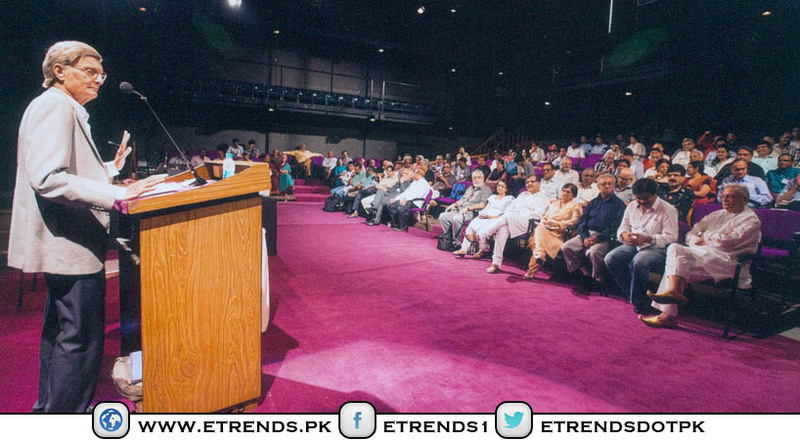 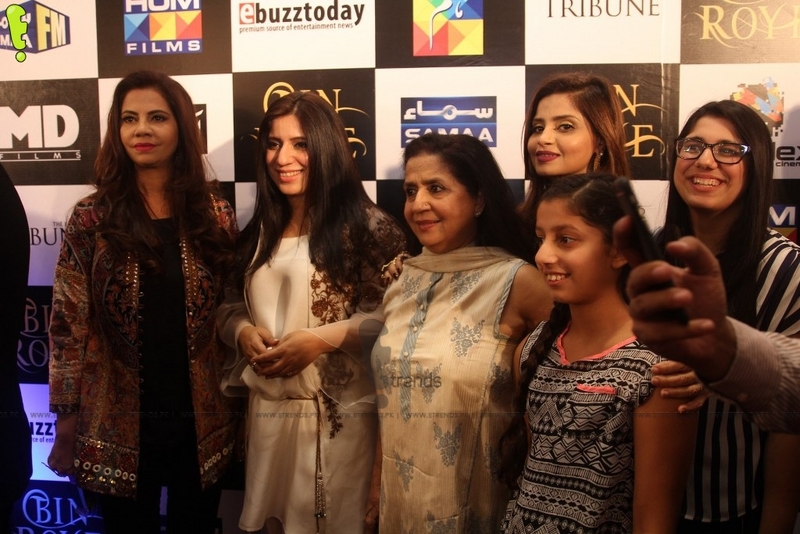 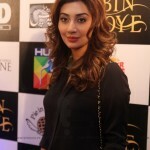 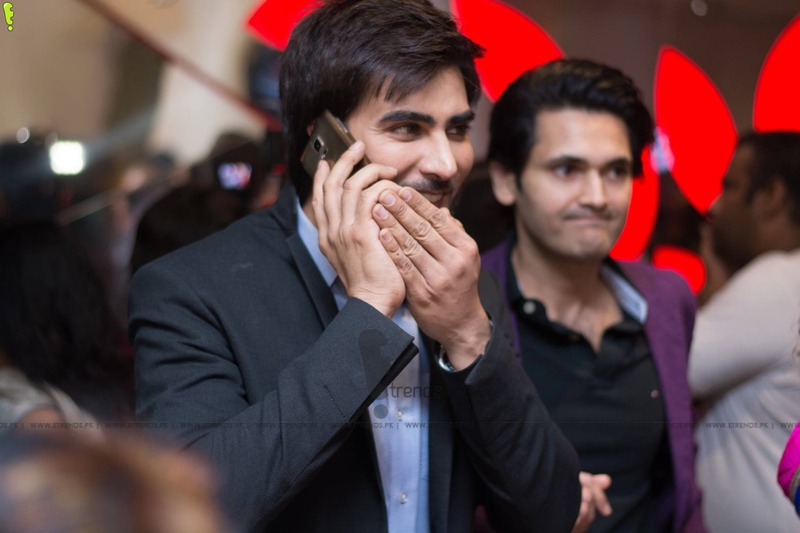 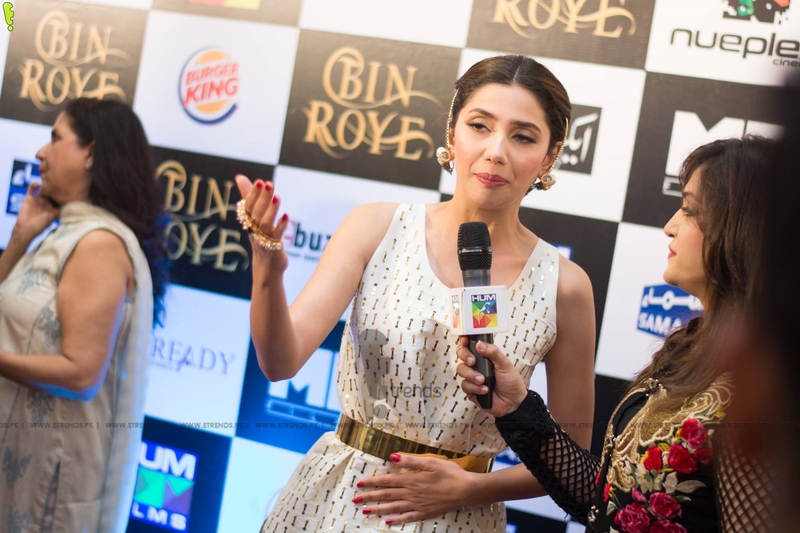 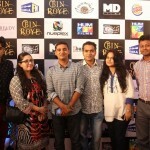 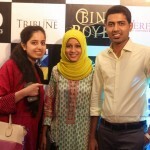 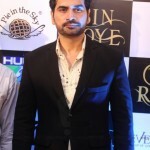 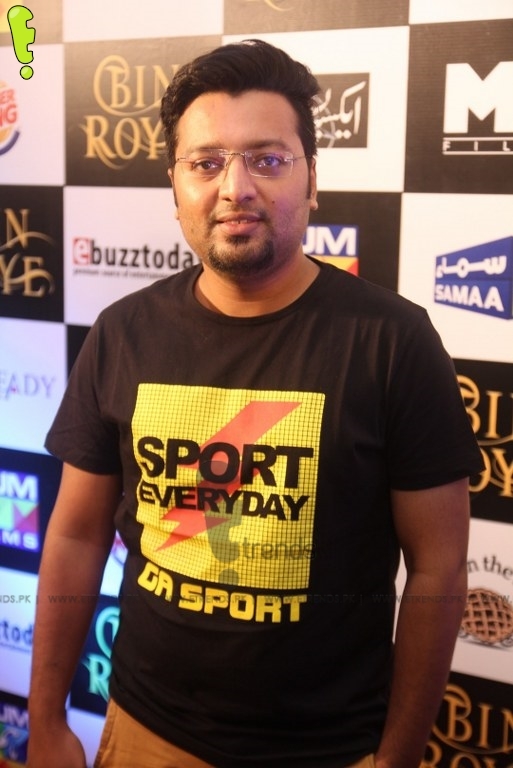 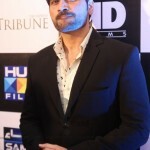 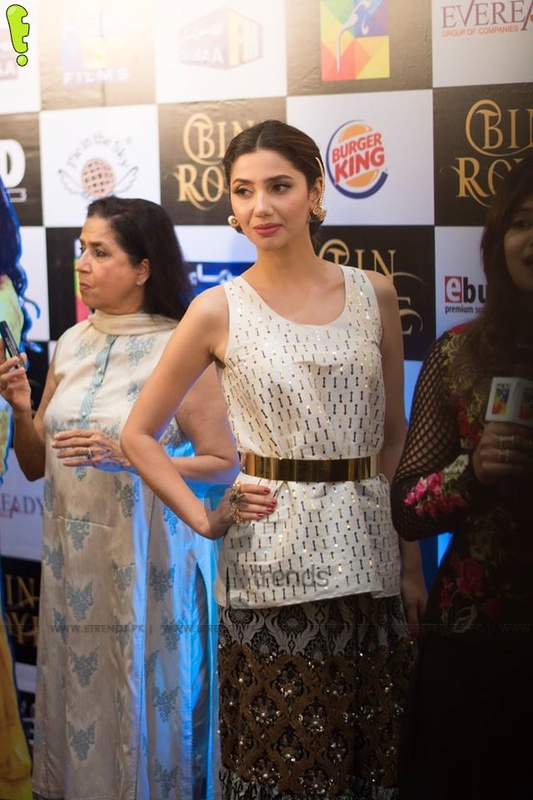 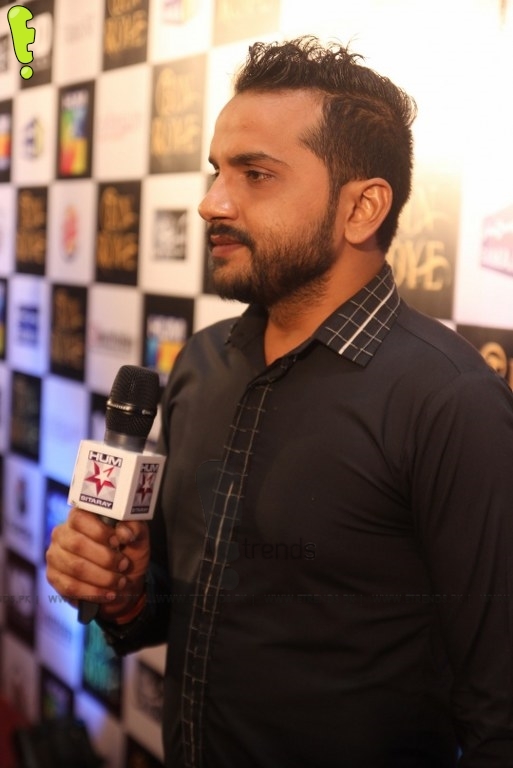 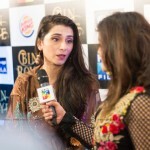 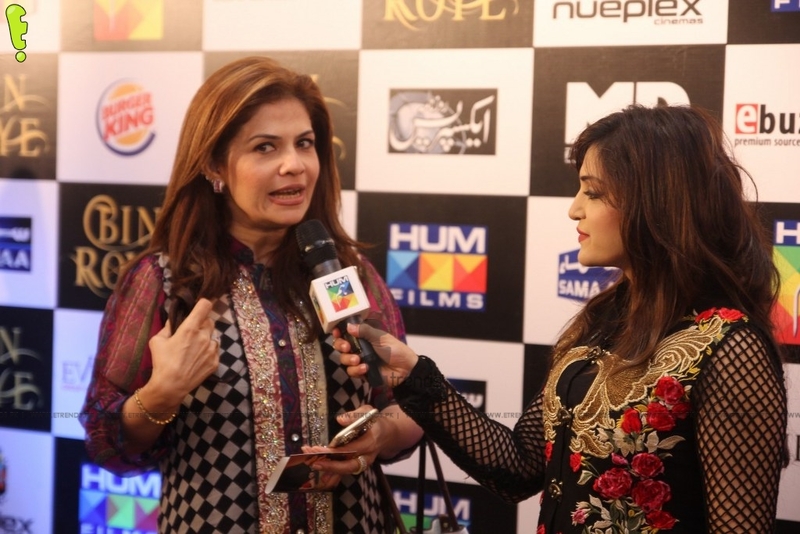 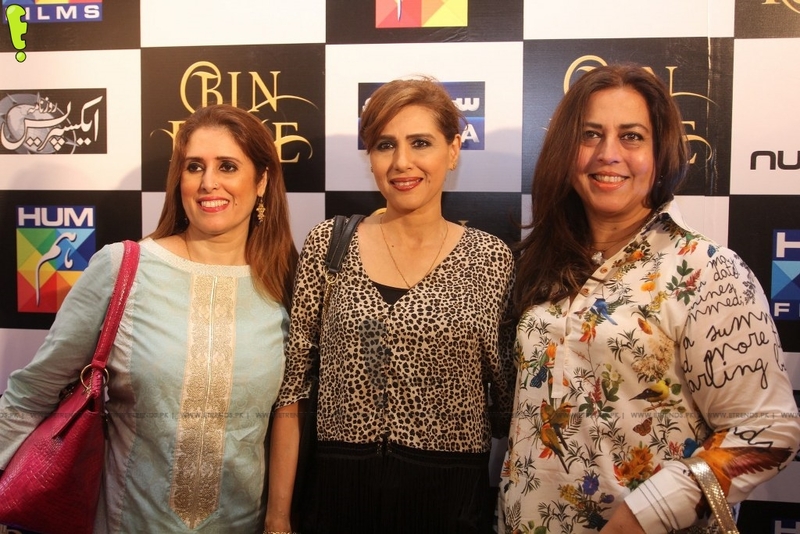 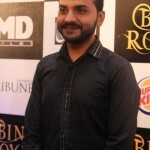 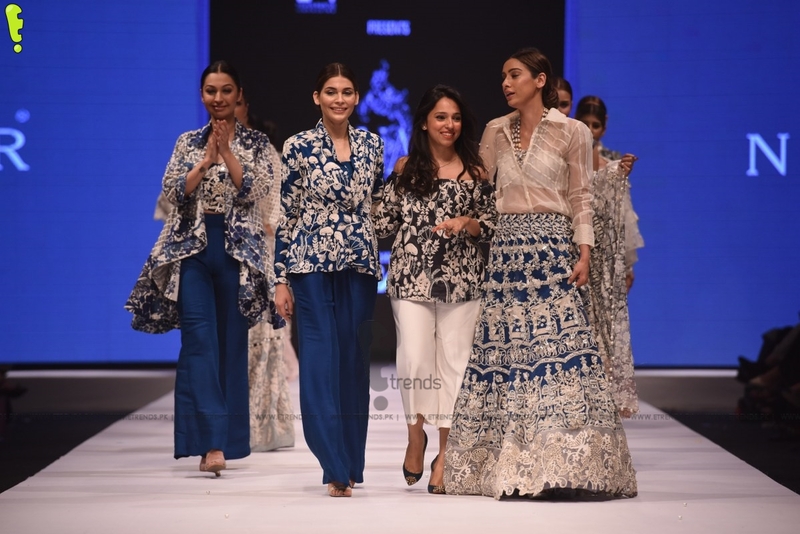 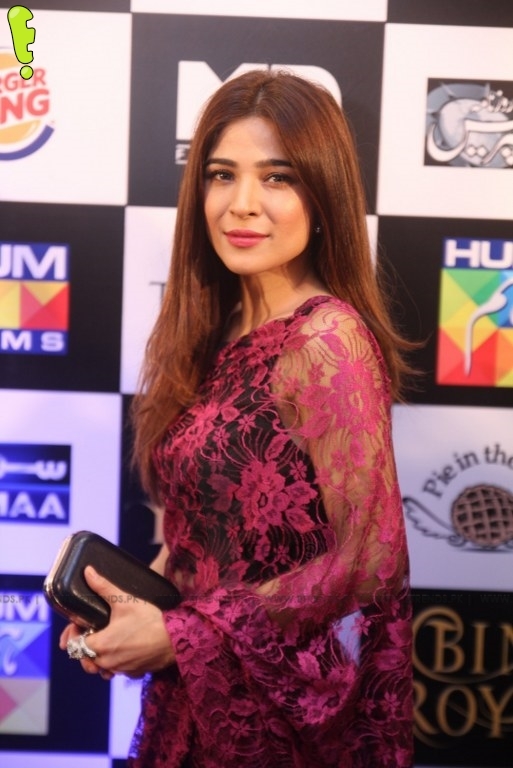 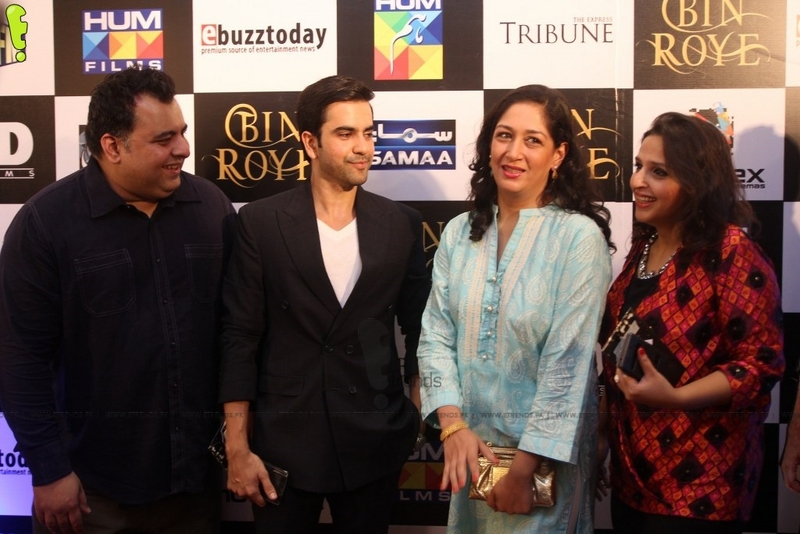 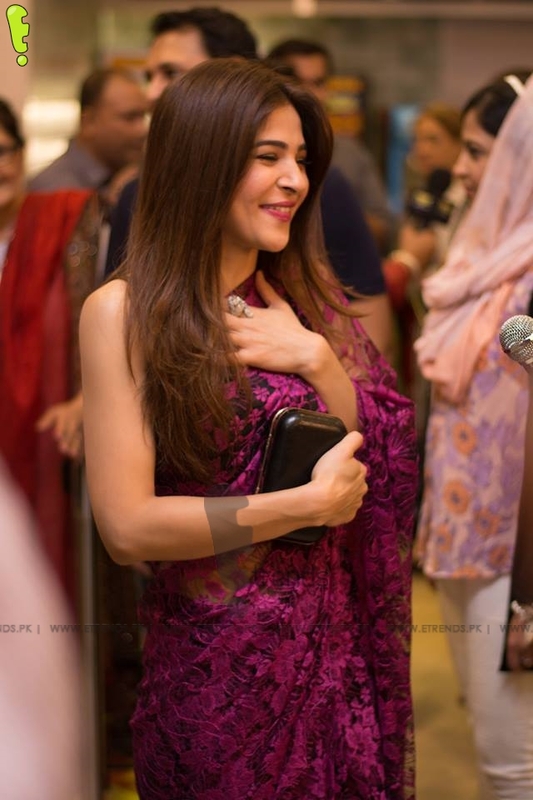 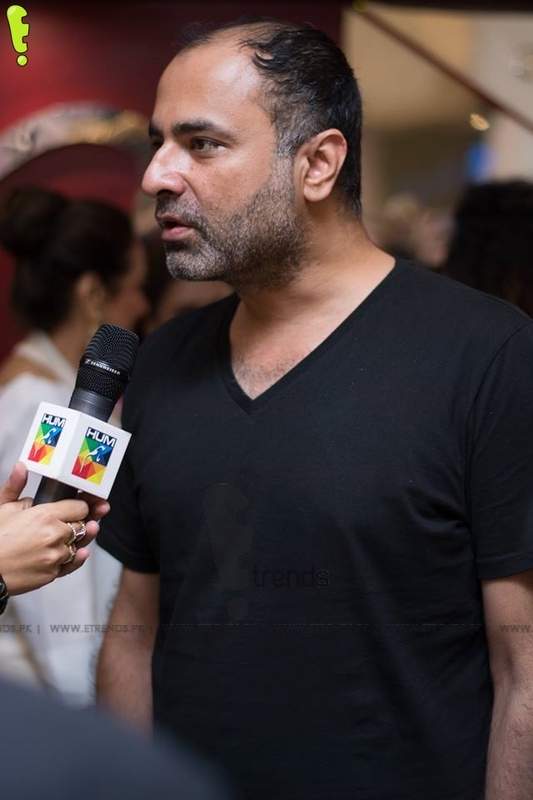 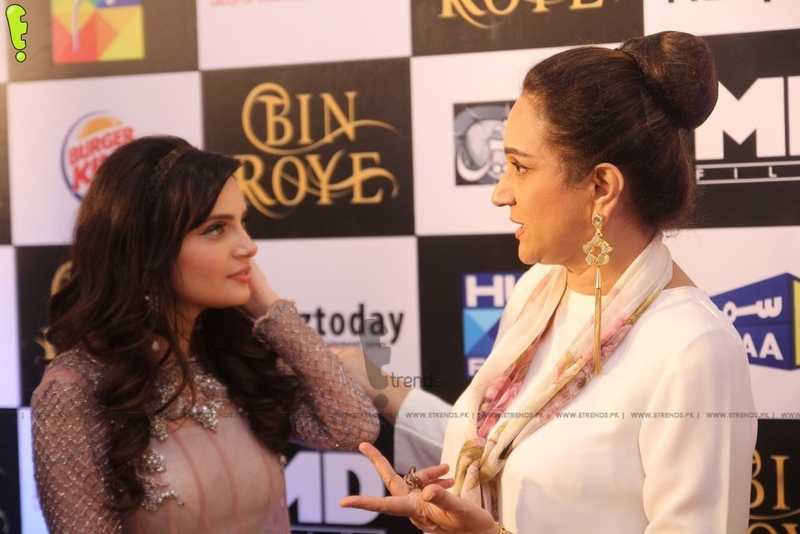 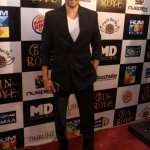 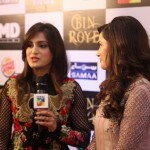 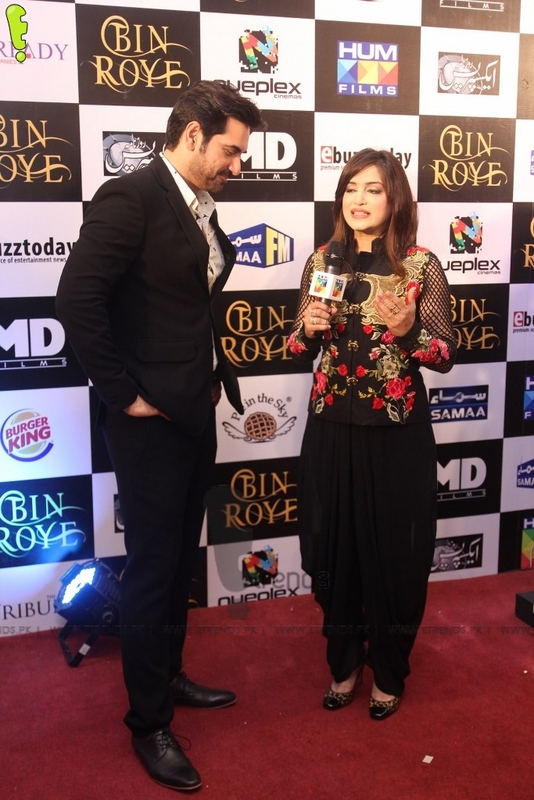 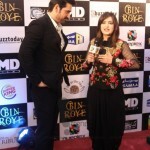 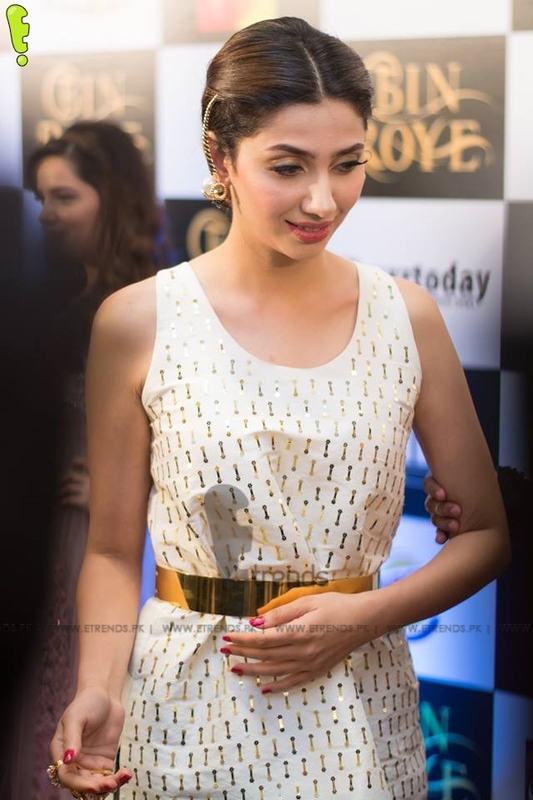 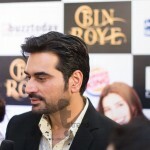 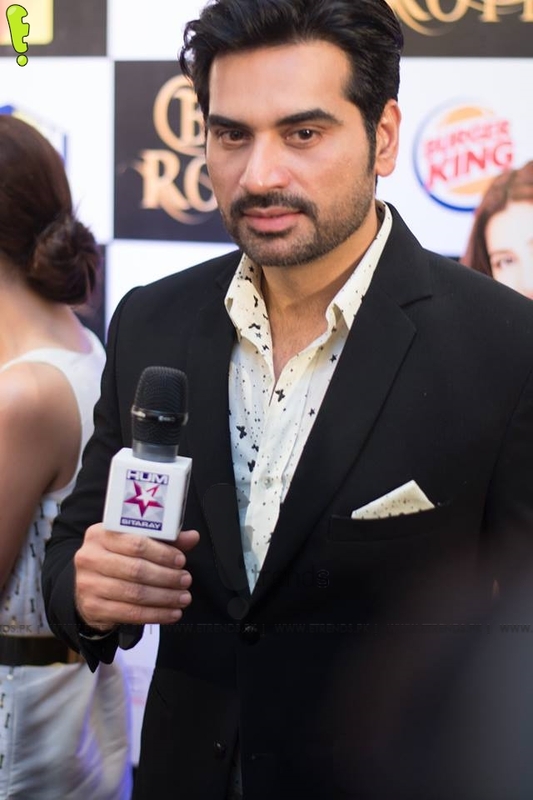 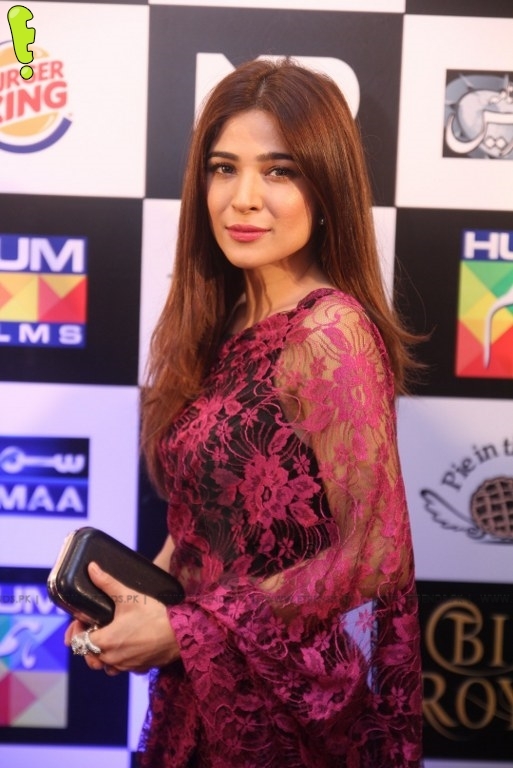 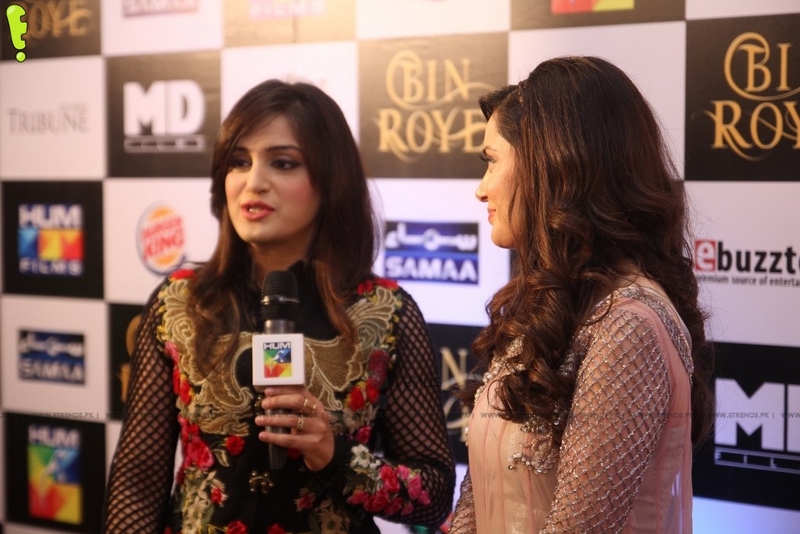 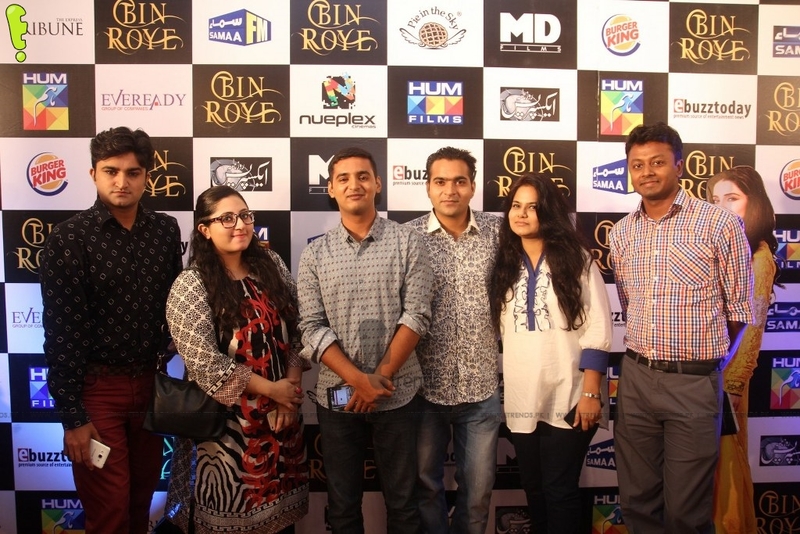 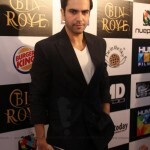 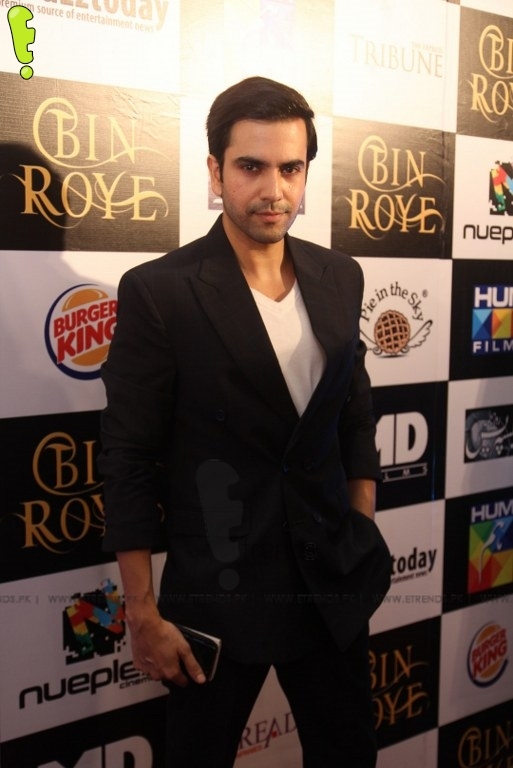 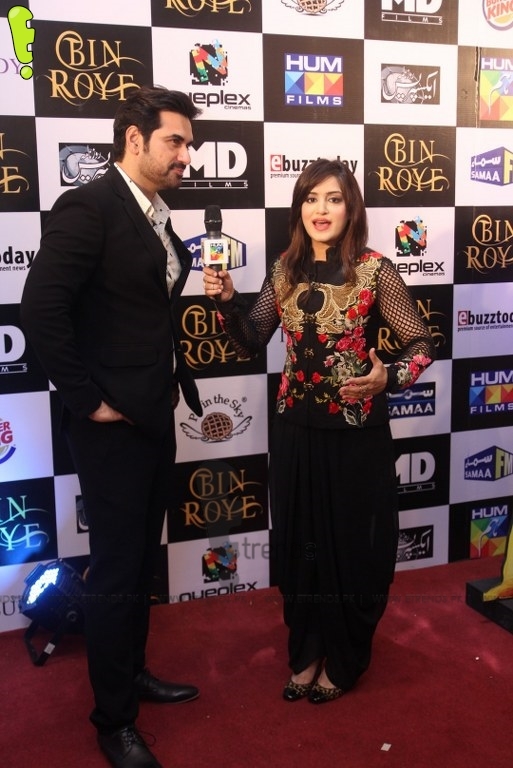 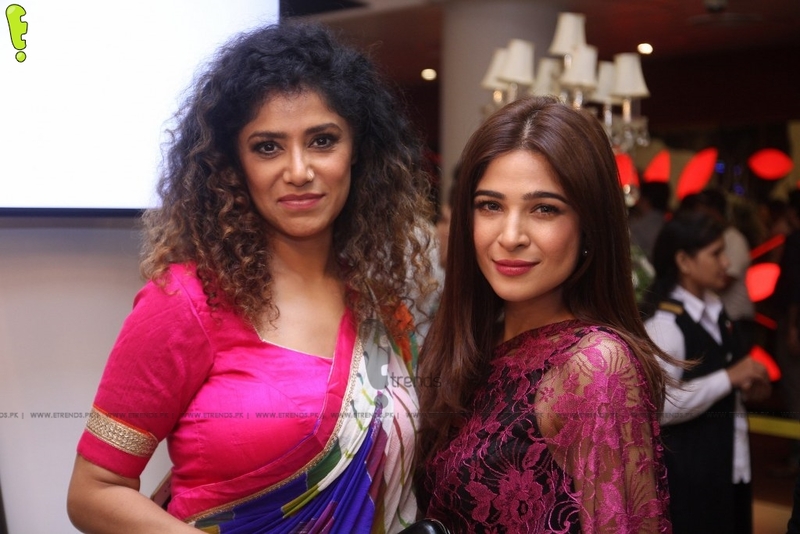 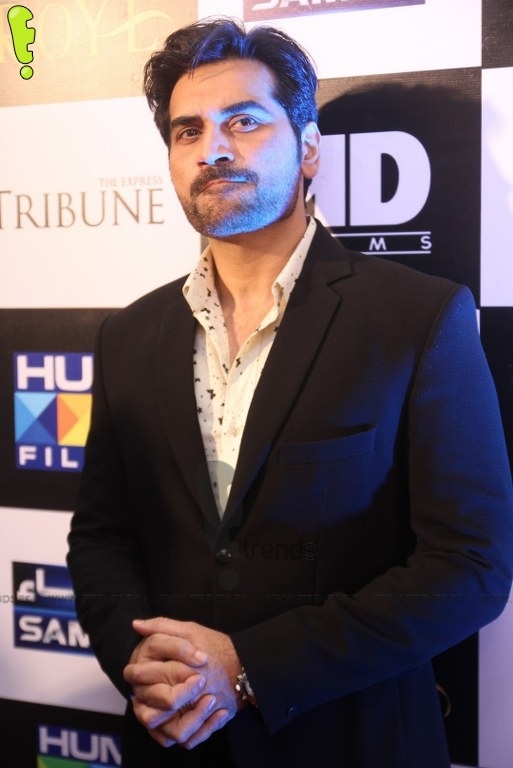 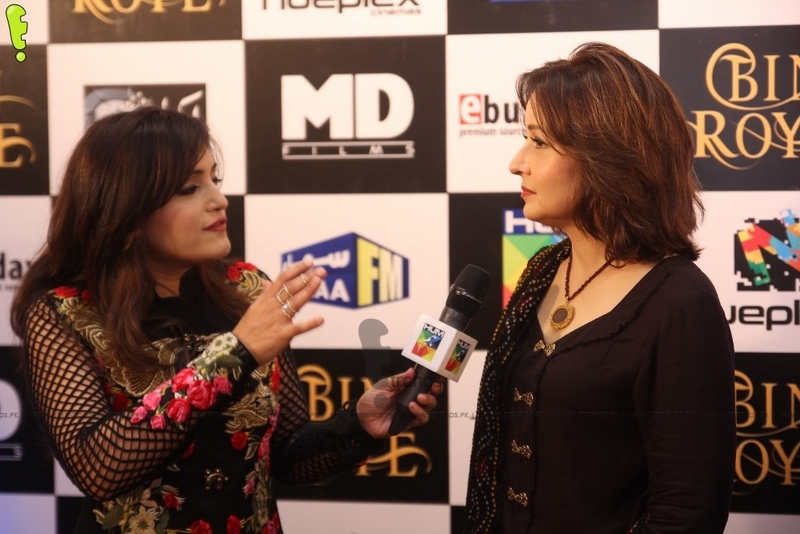 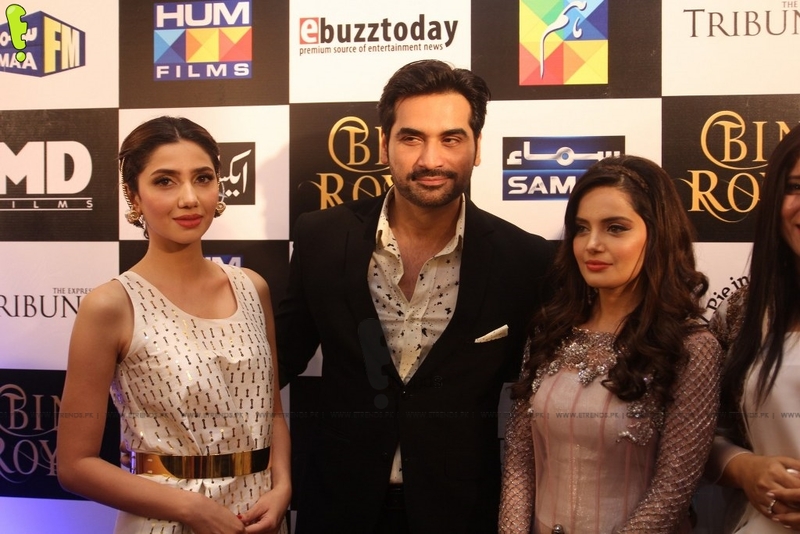 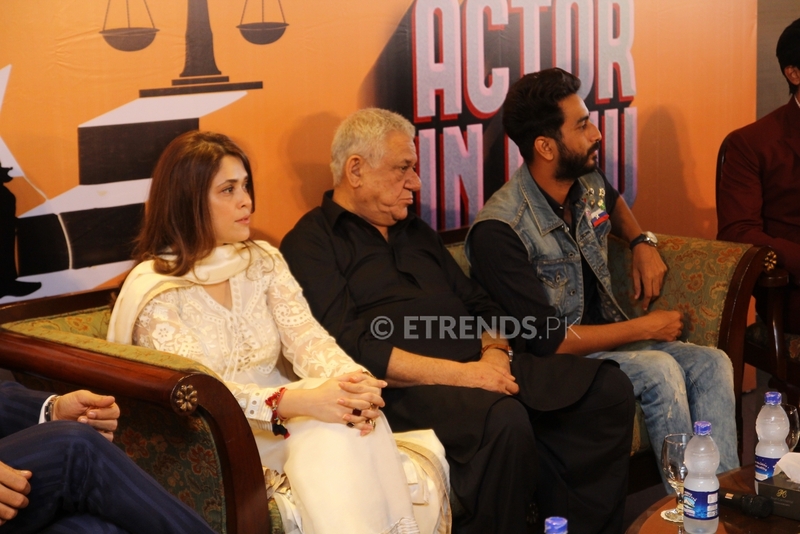 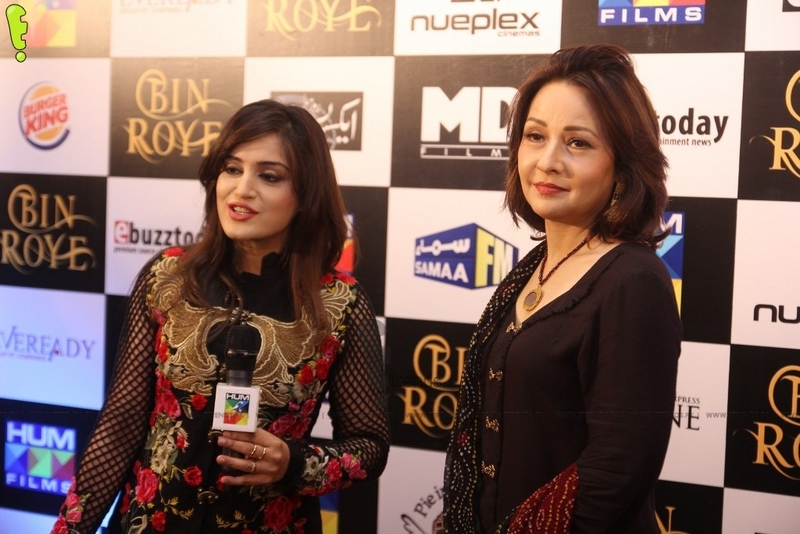 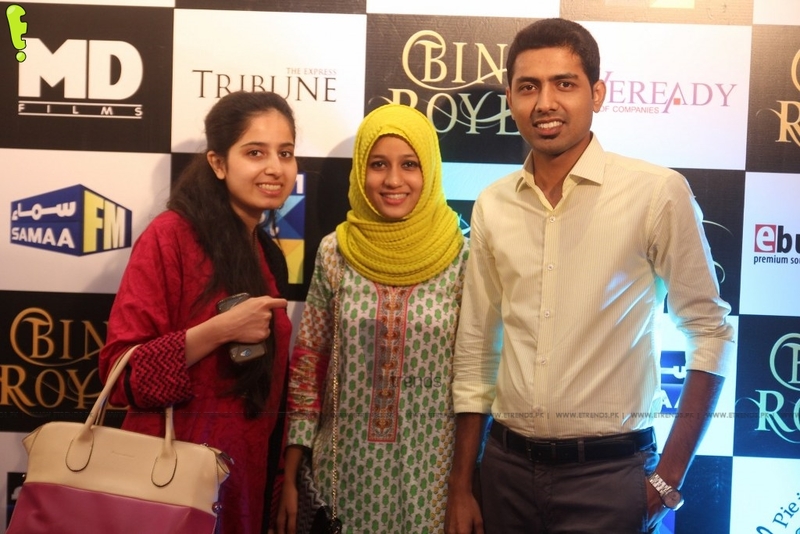 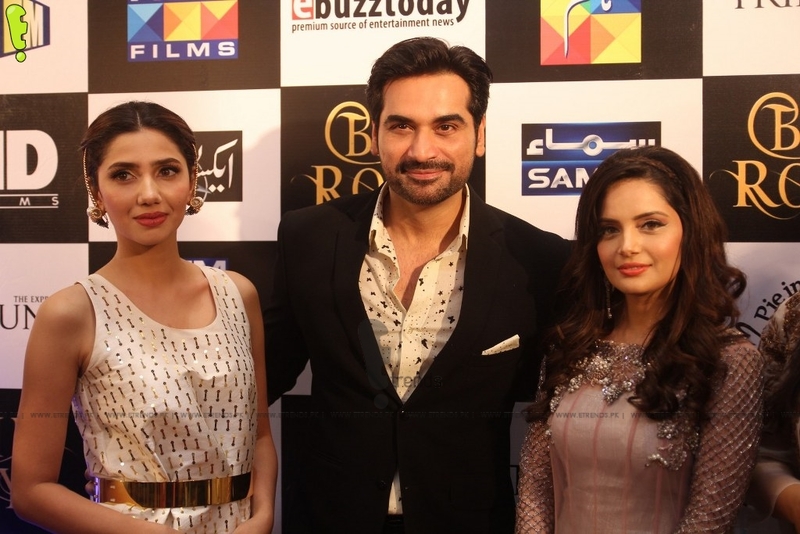 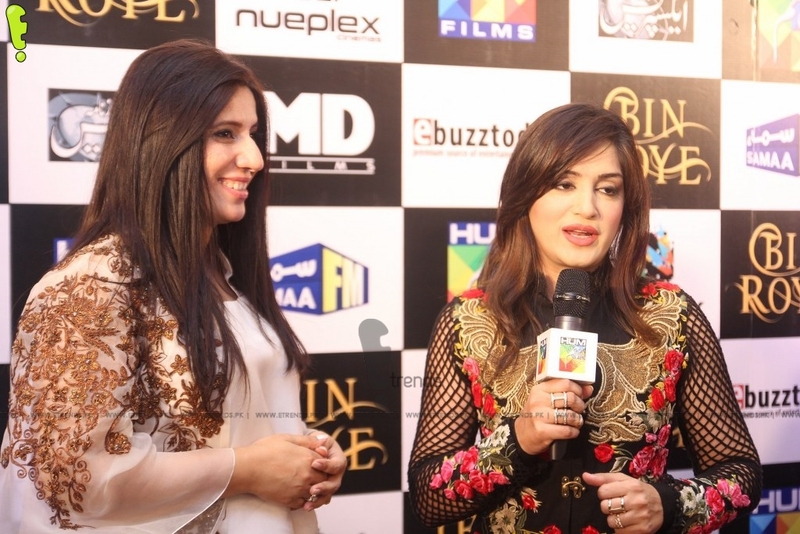 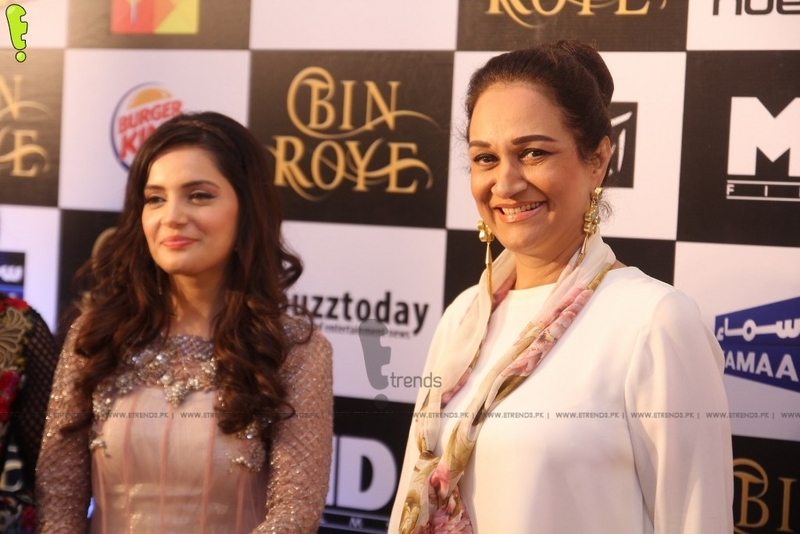 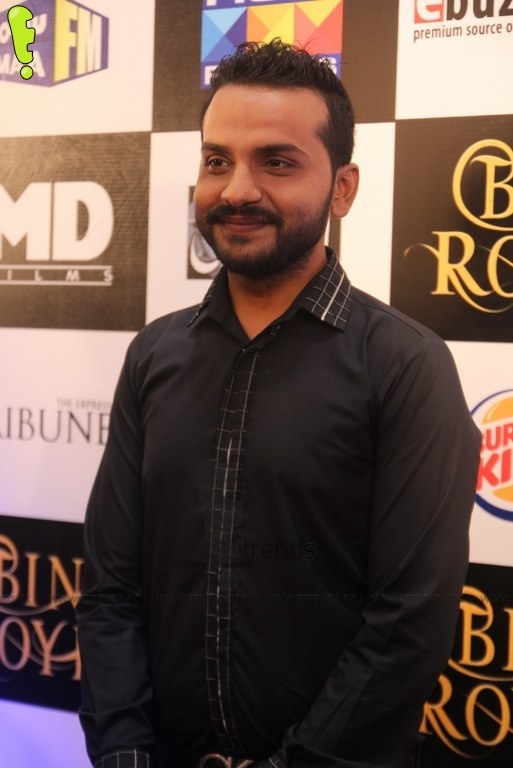 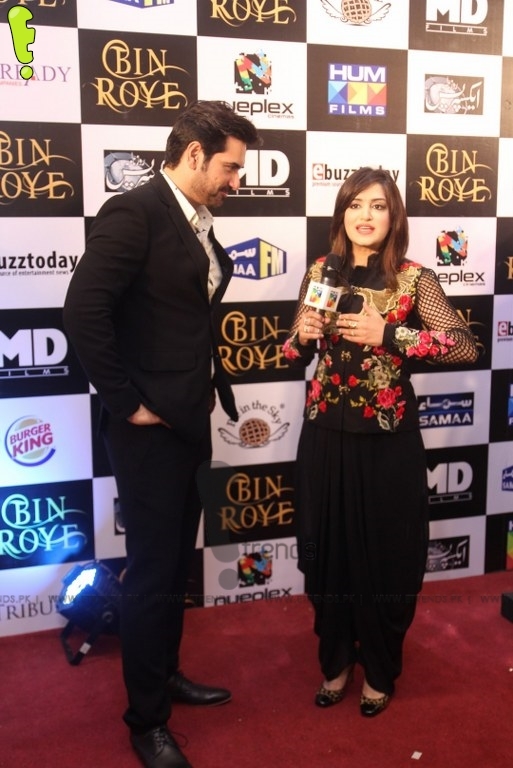 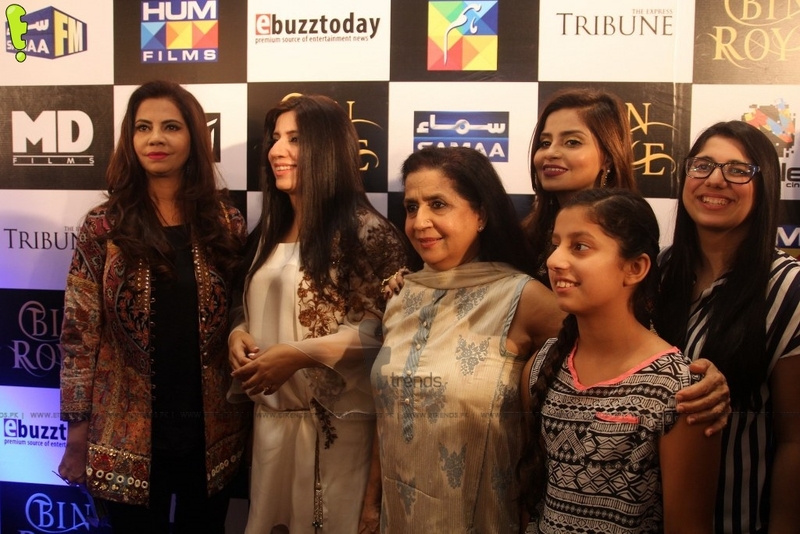 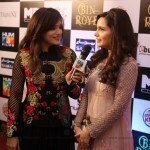 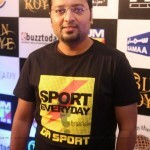 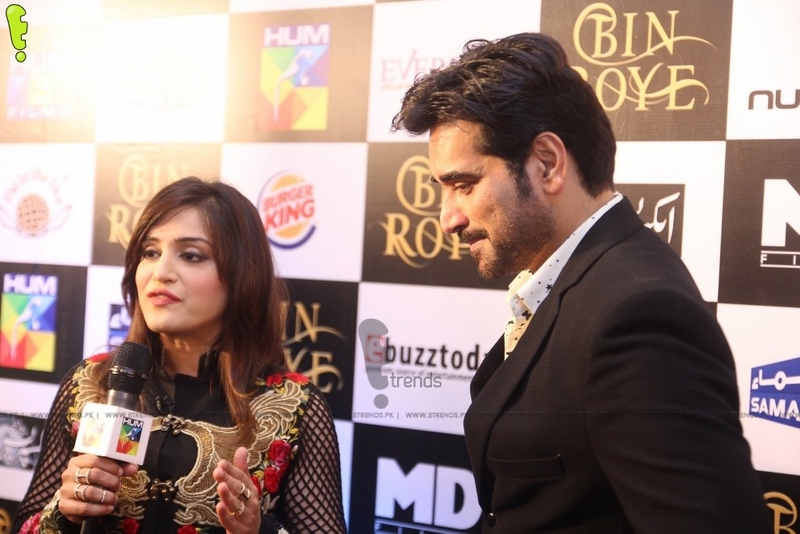 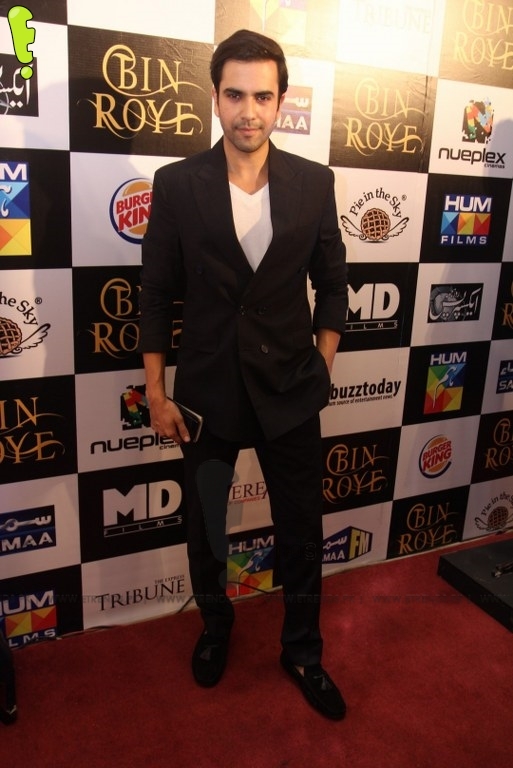 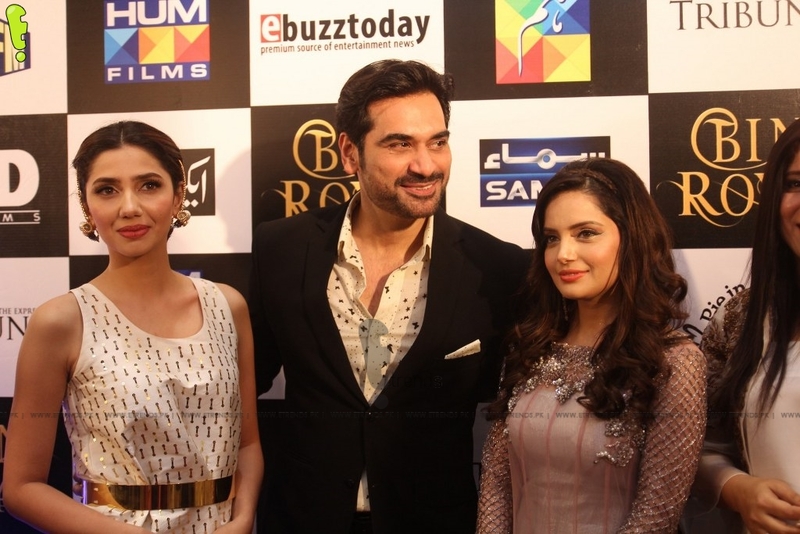 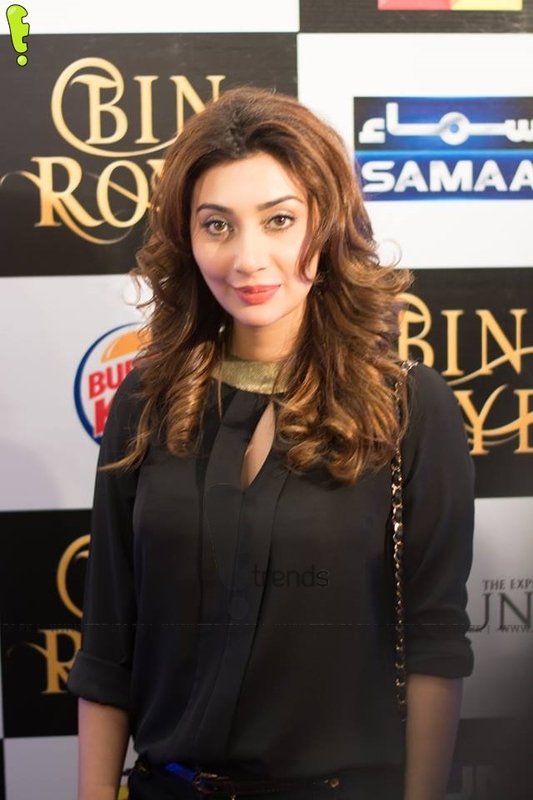 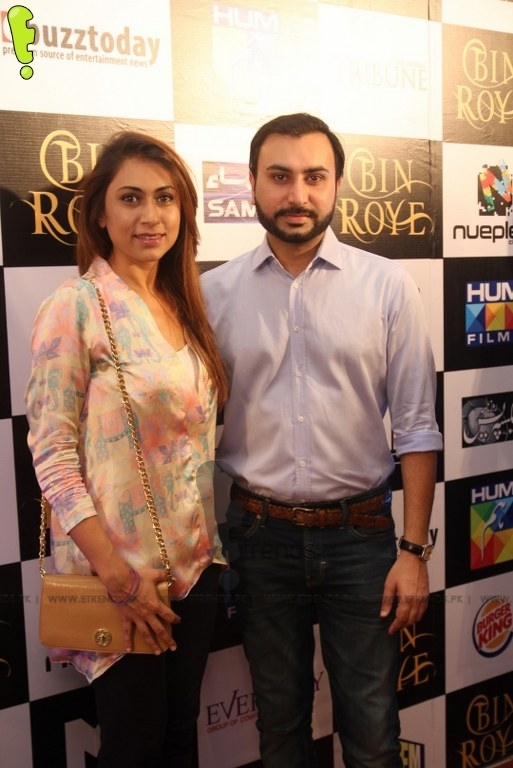 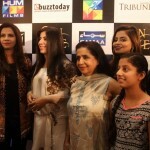 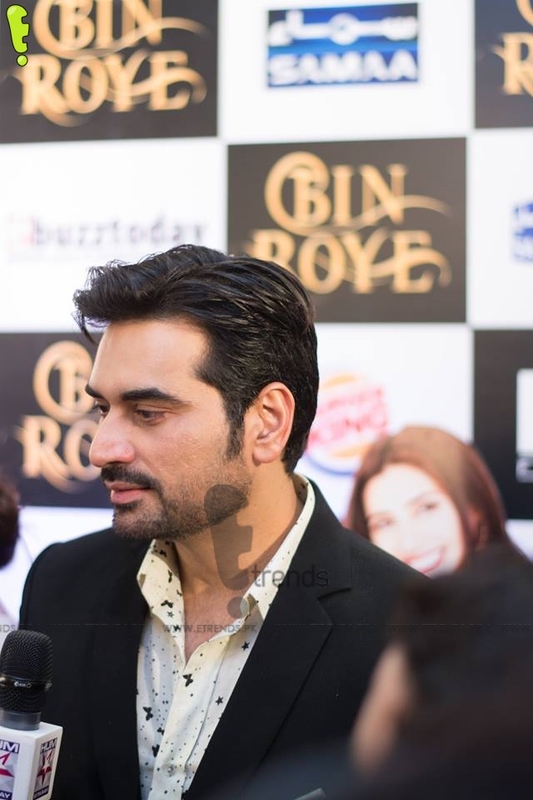 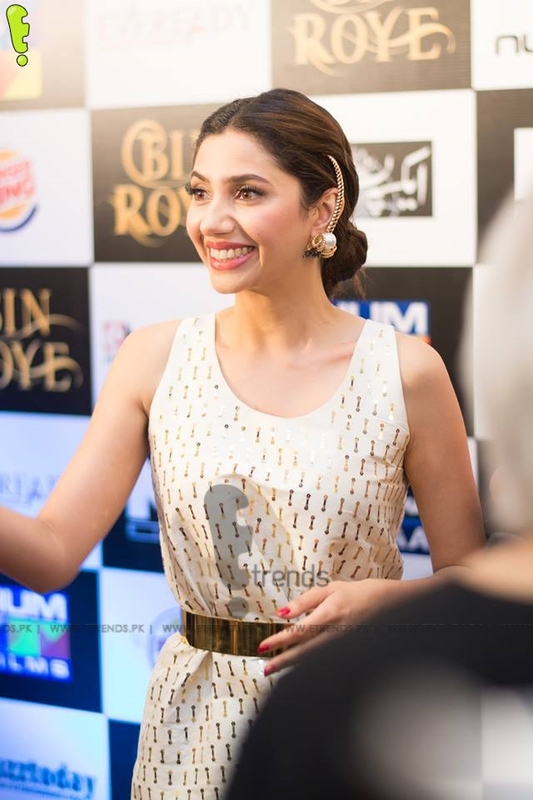 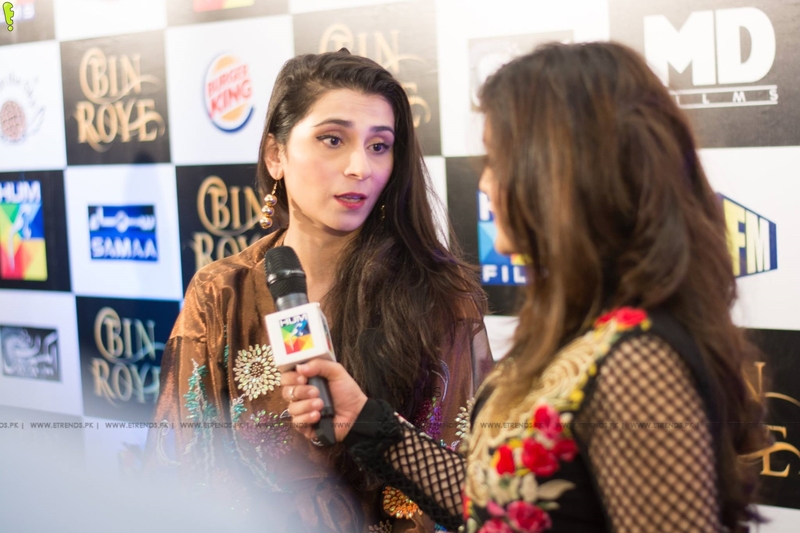 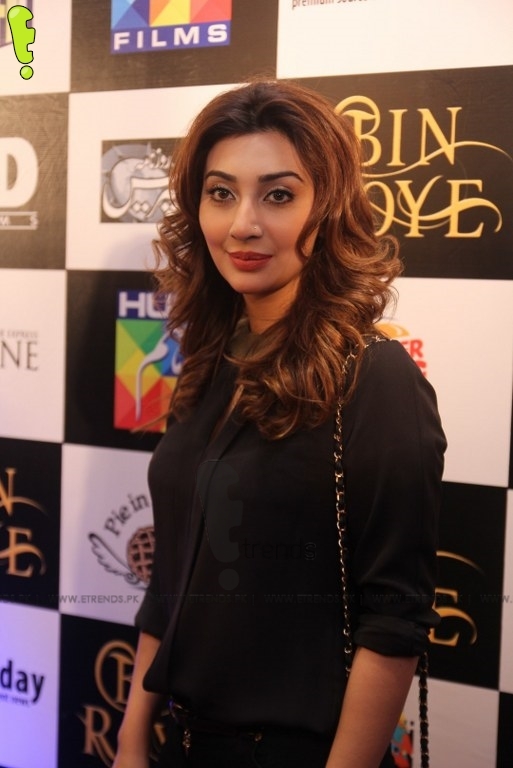 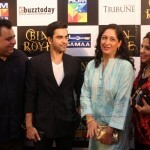 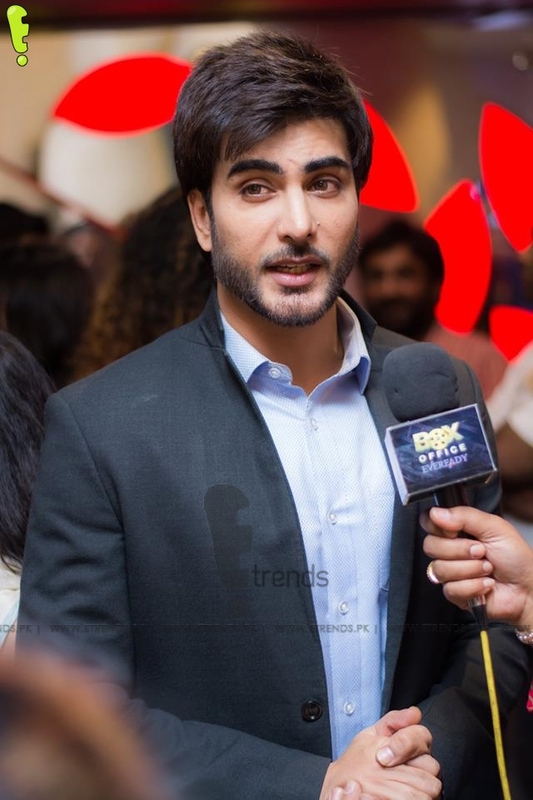 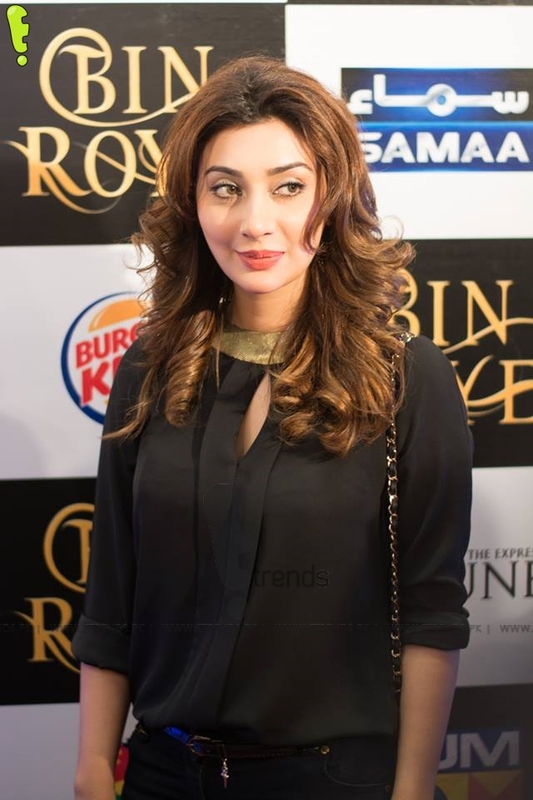 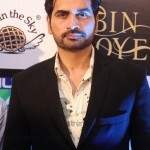 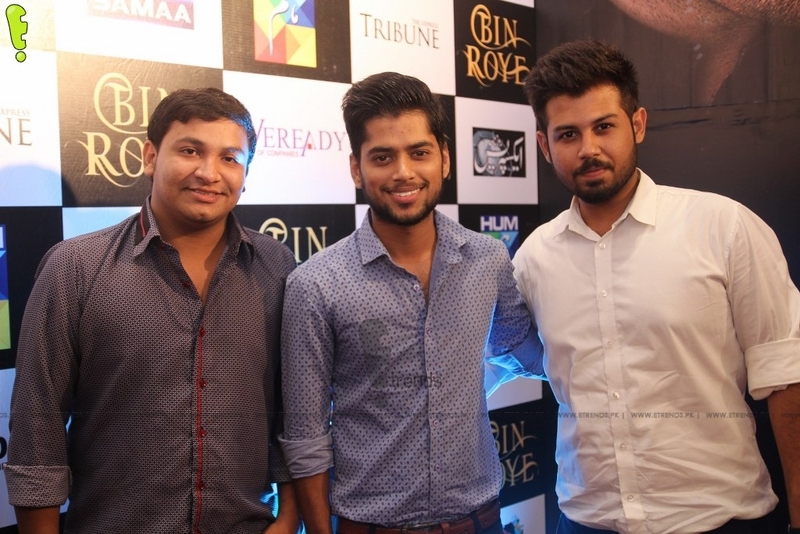 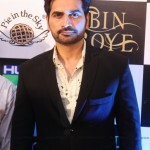 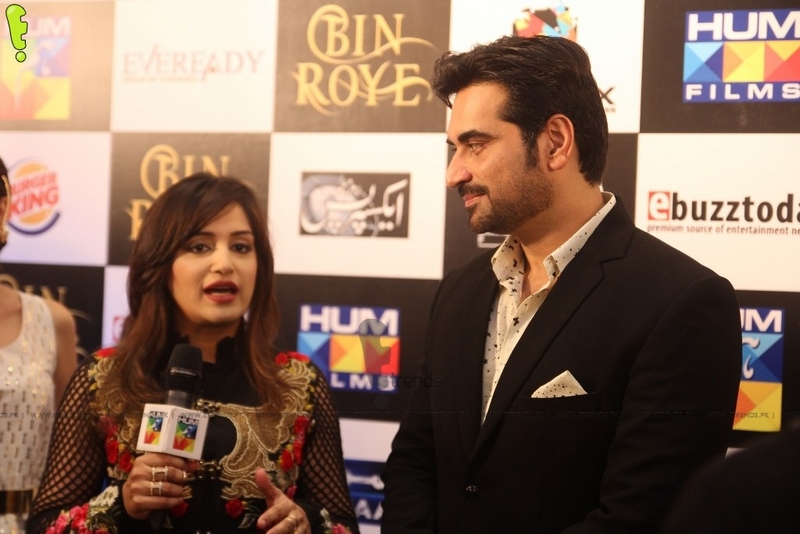 BinRoye was the debut of MD Films with collaboration with HUM Films, the film is expected on Eid ul Fitr while the premiere for media and industry was arranged yesterday at Neuplex Cinema in Karachi. 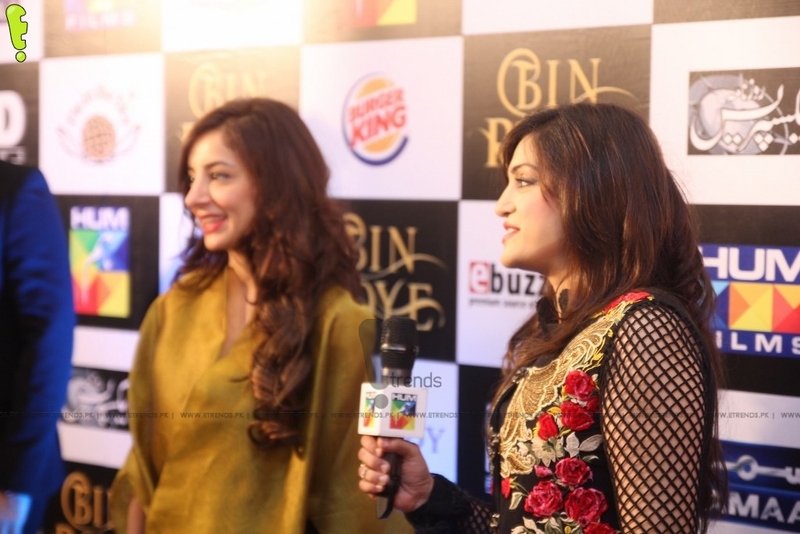 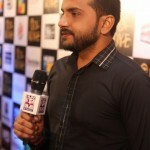 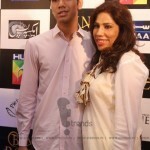 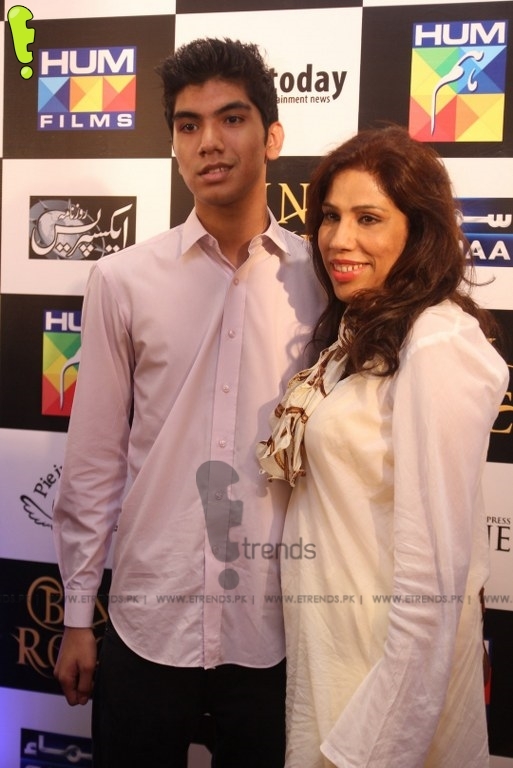 The show formally started with the redcarpet while the curious media and film industry was waiting for the show. 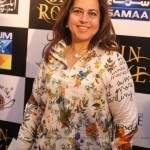 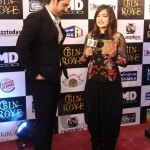 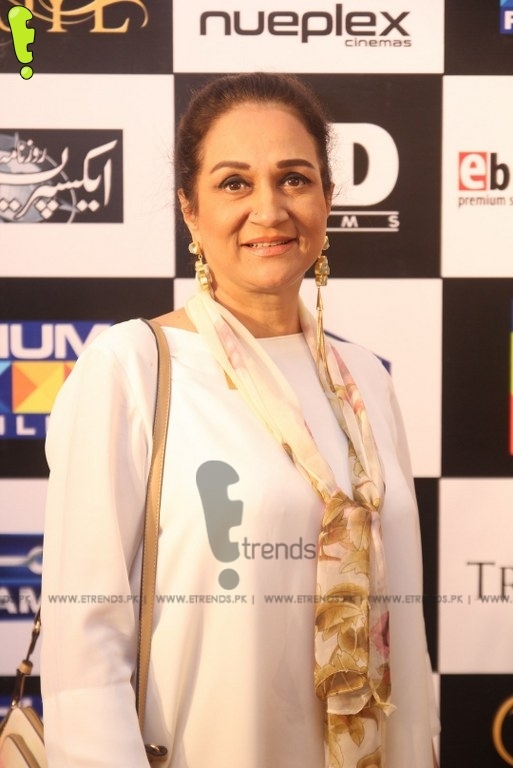 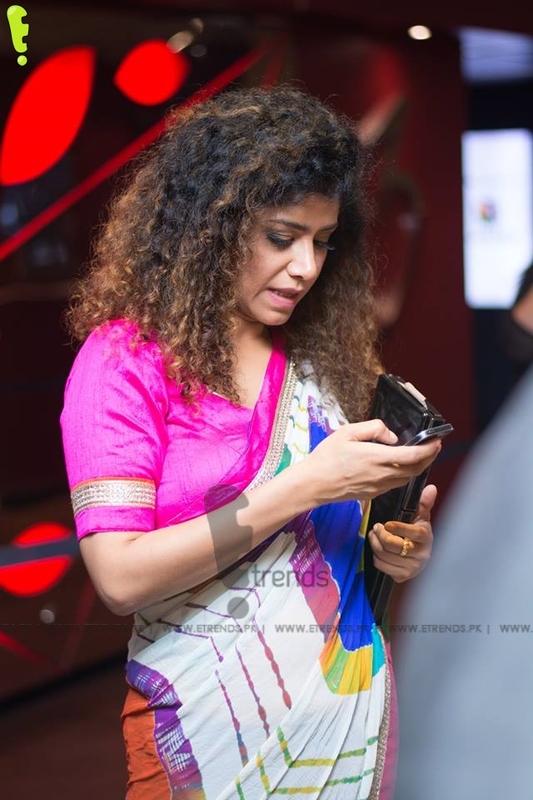 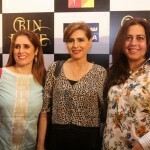 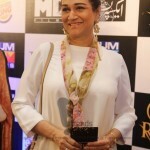 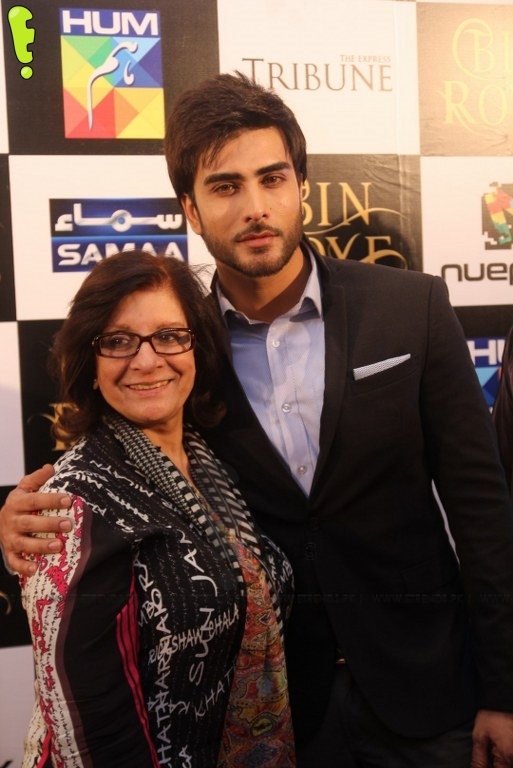 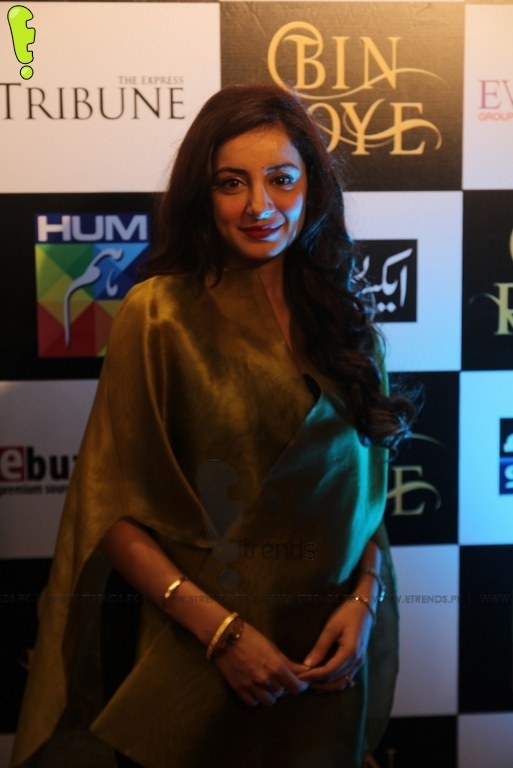 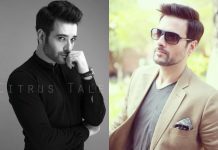 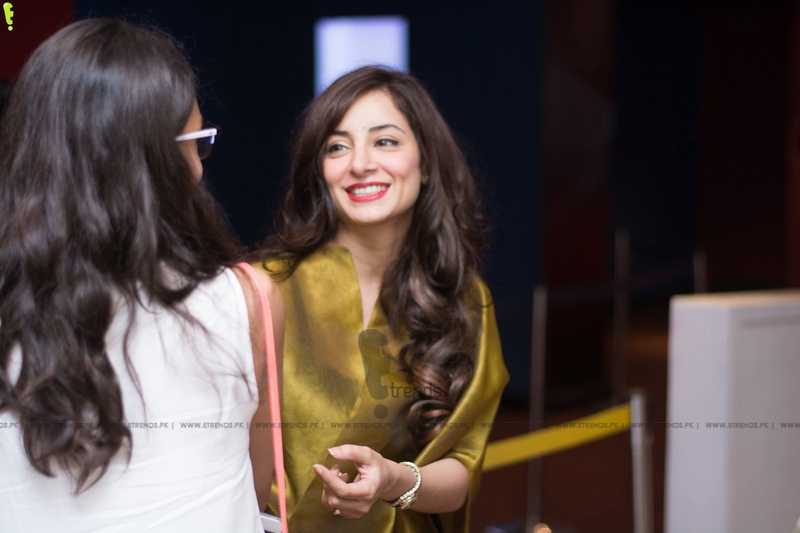 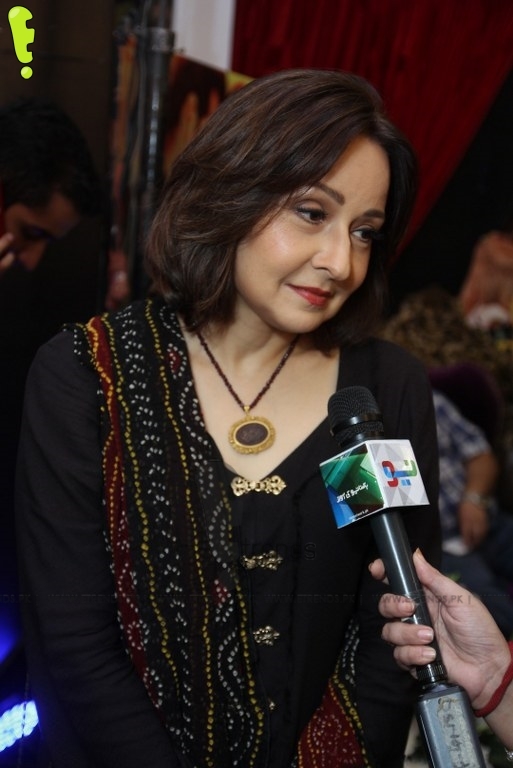 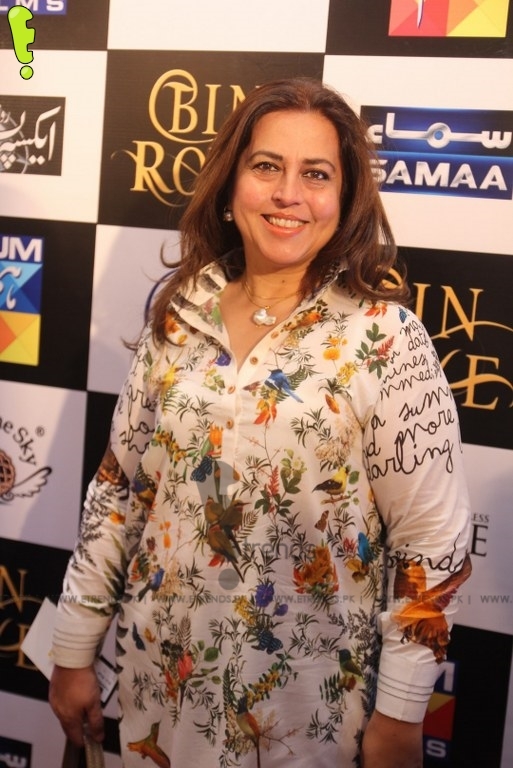 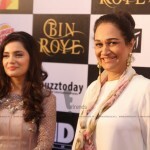 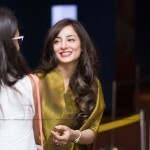 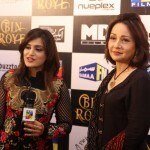 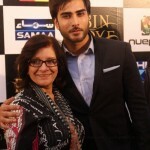 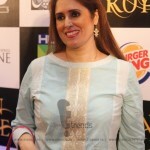 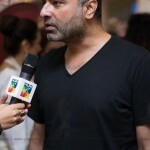 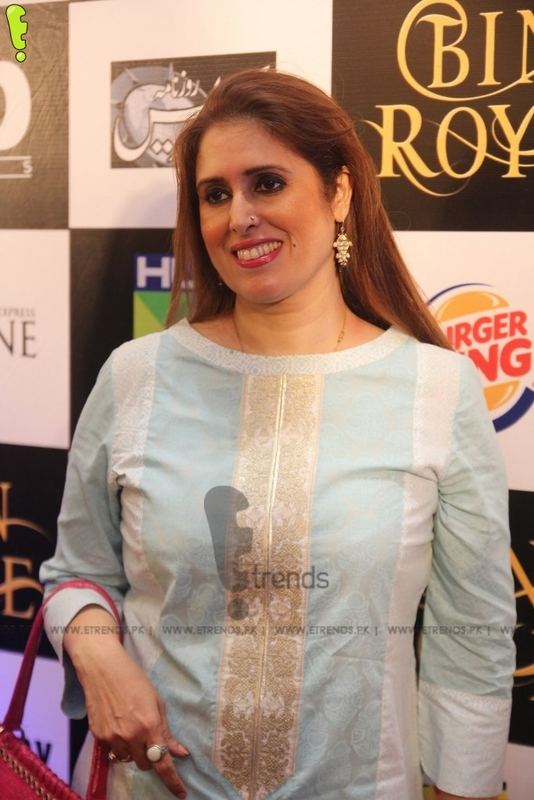 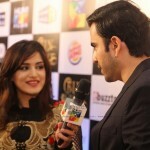 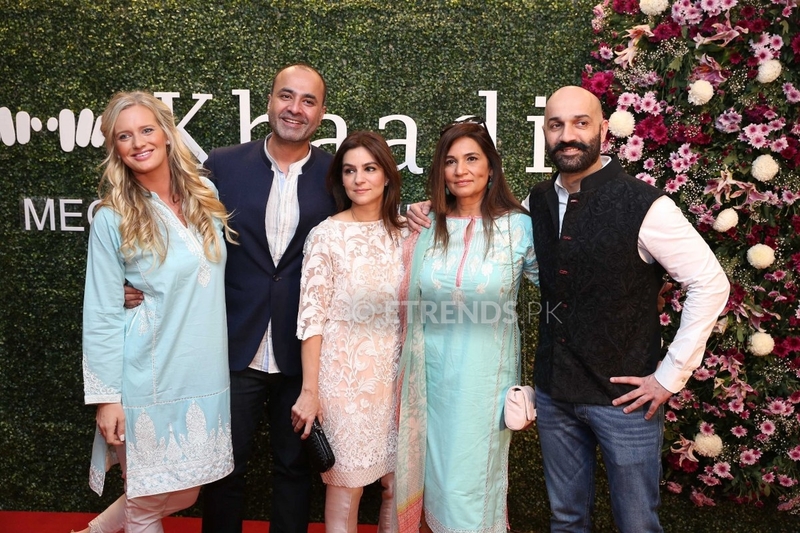 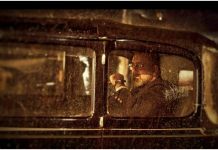 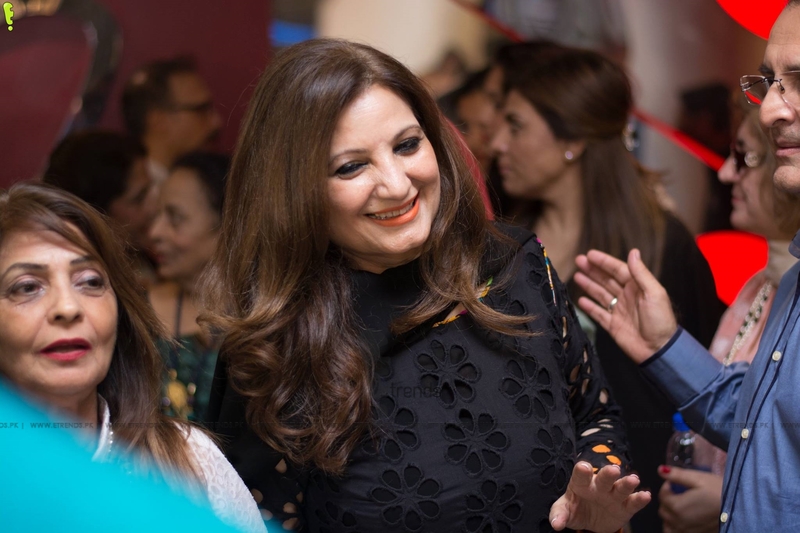 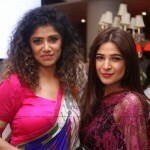 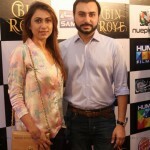 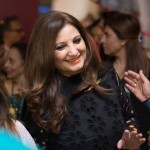 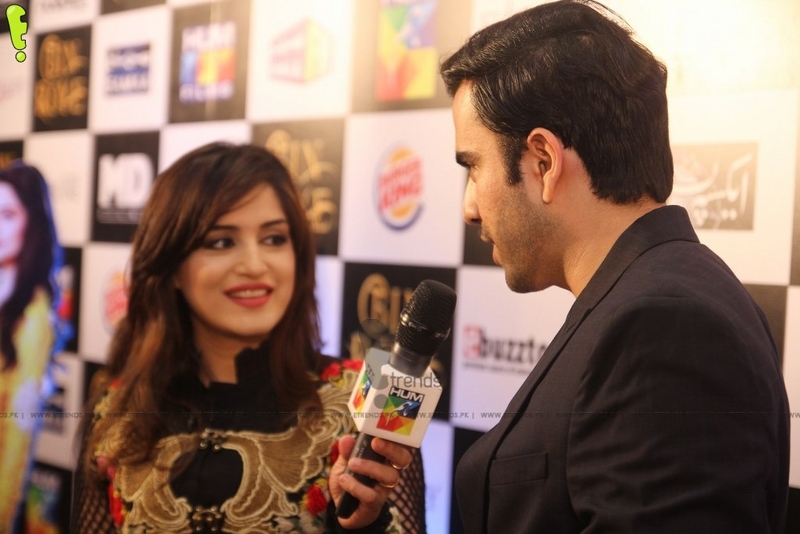 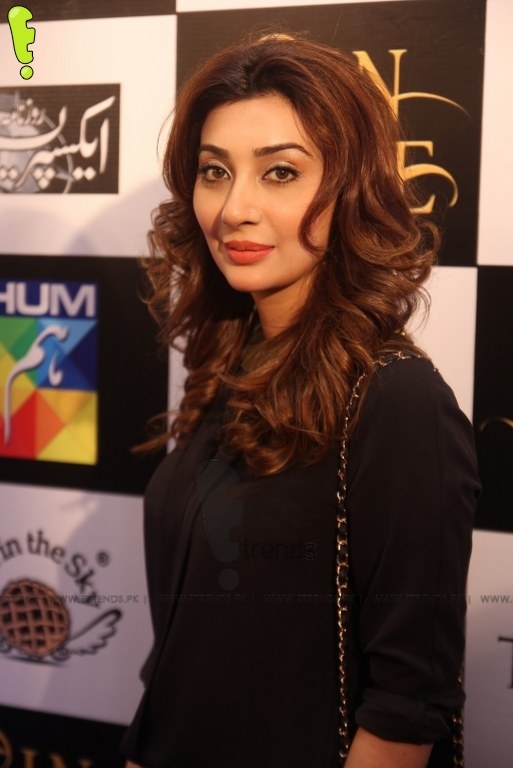 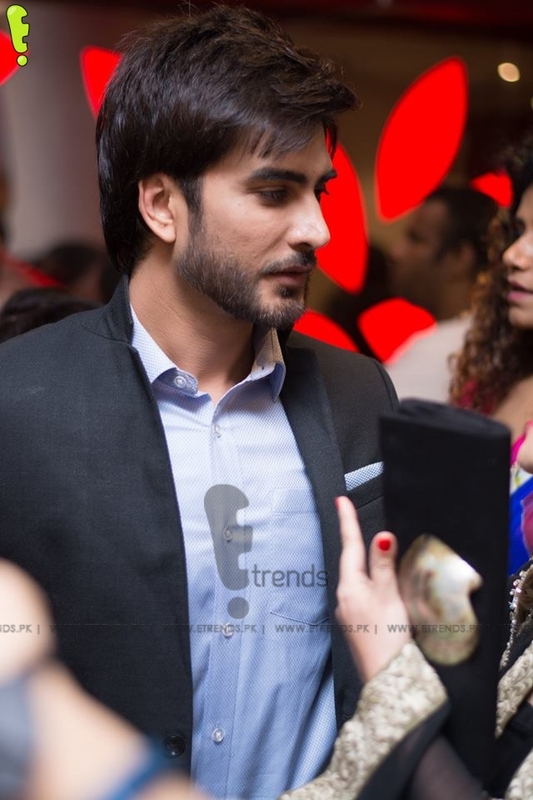 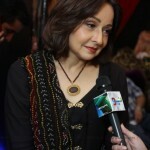 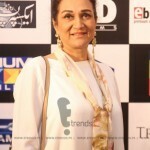 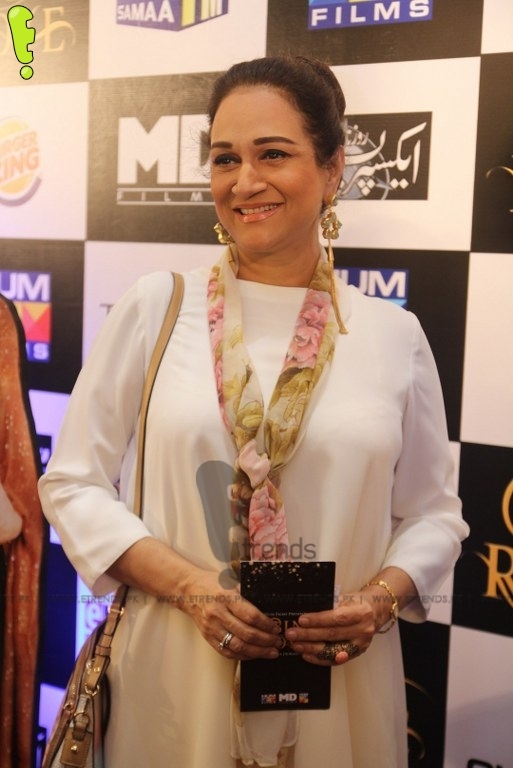 The film turned out to be an excellent example of Momina Duraid’s experience with the amazing cinematography and direction. 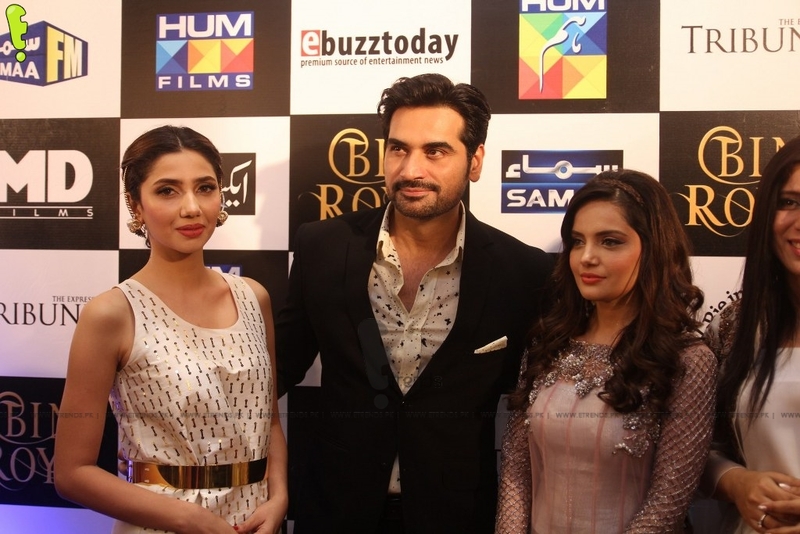 BinRoye turned as a perfect love affair tale starring Mahira Khan, Humayon Saeed, Armeena Rana Khan, Jawaid Sheikh, Zeba Bakhtiyar and others. 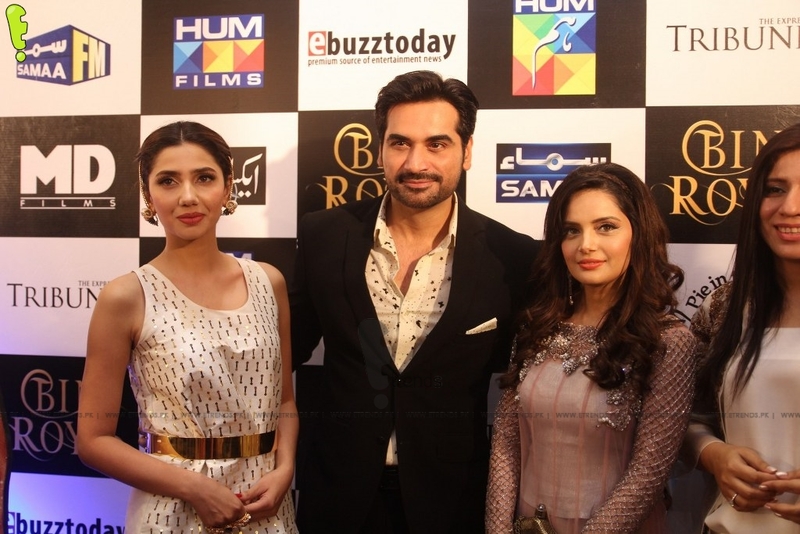 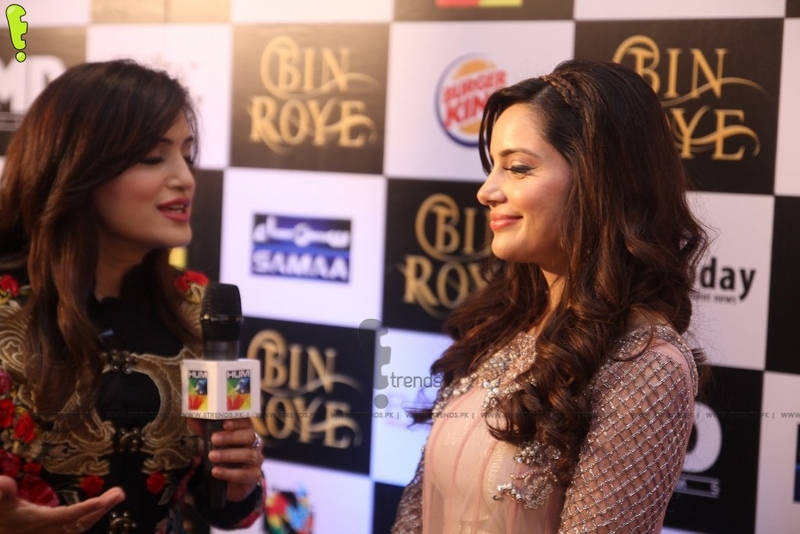 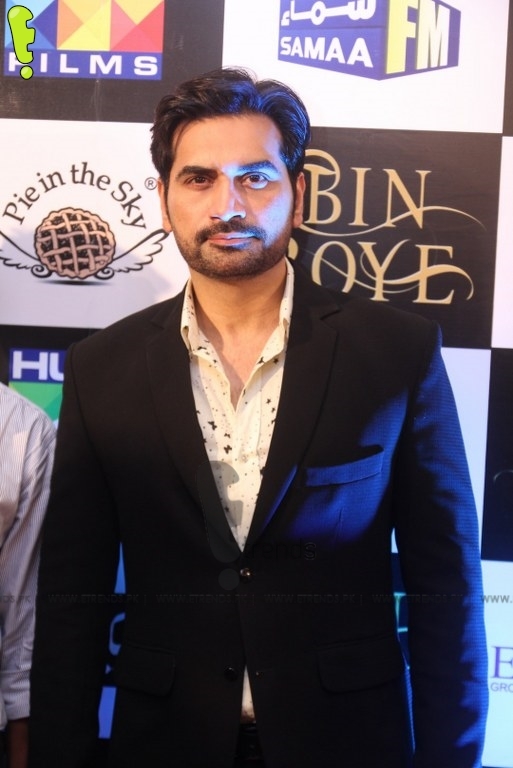 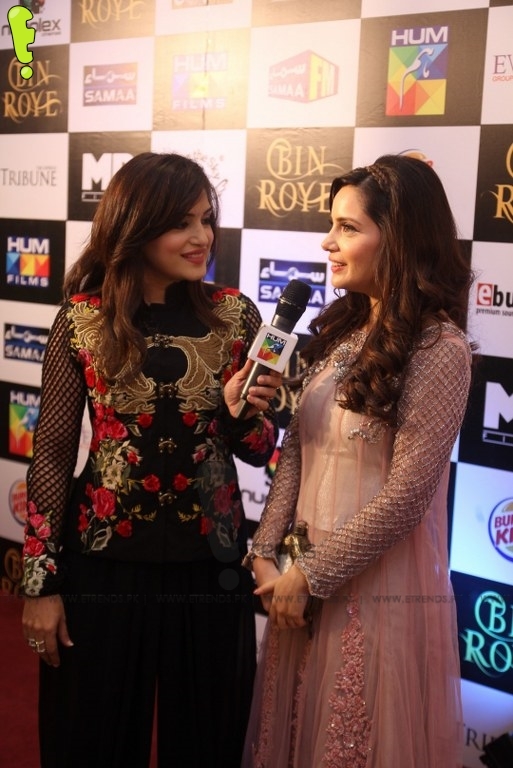 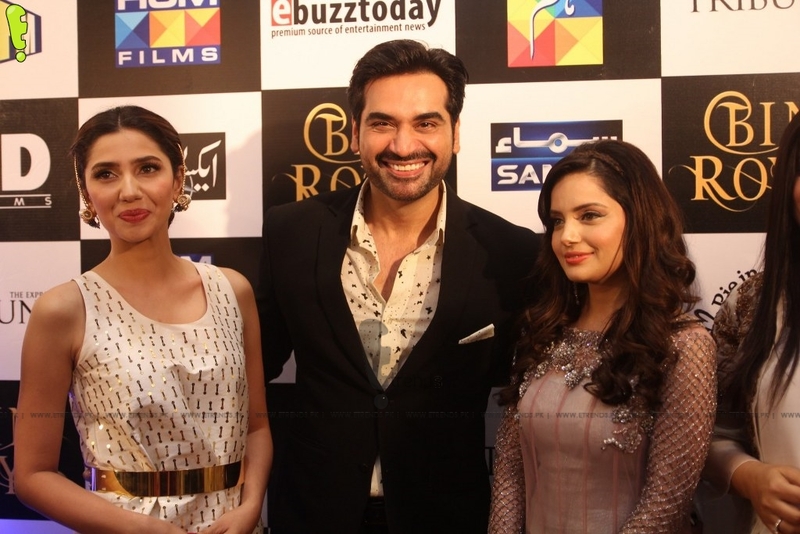 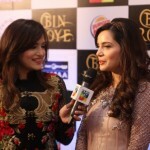 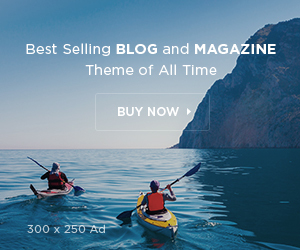 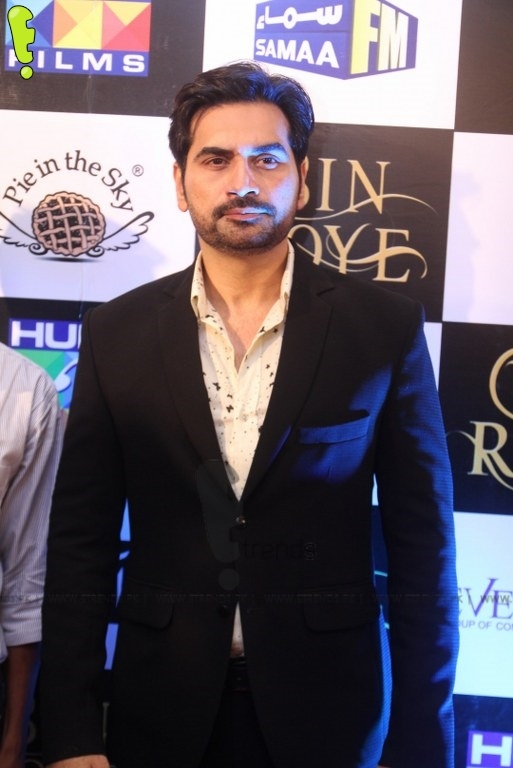 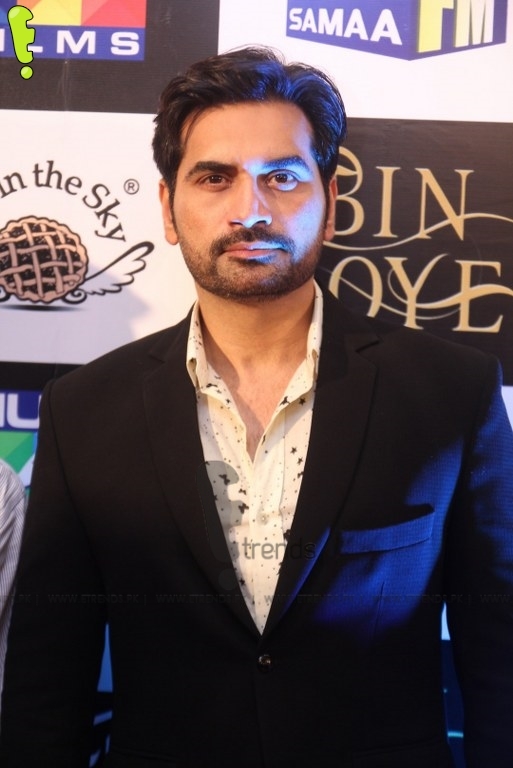 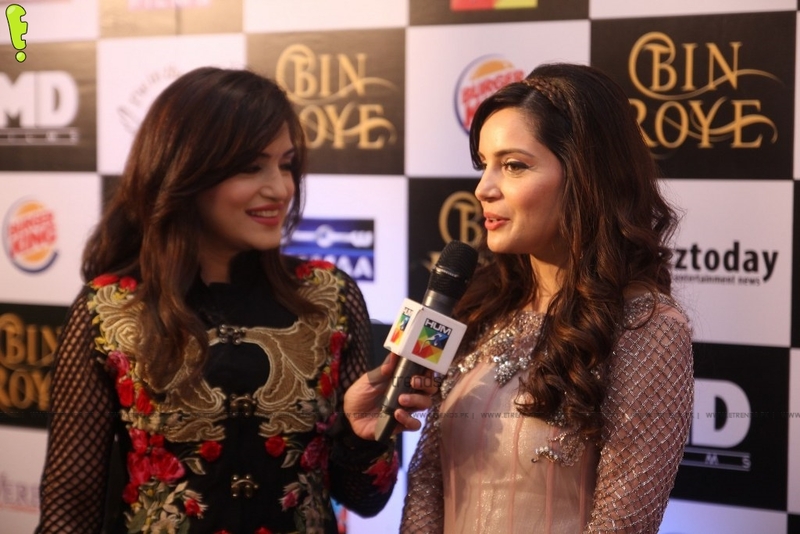 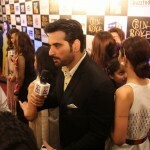 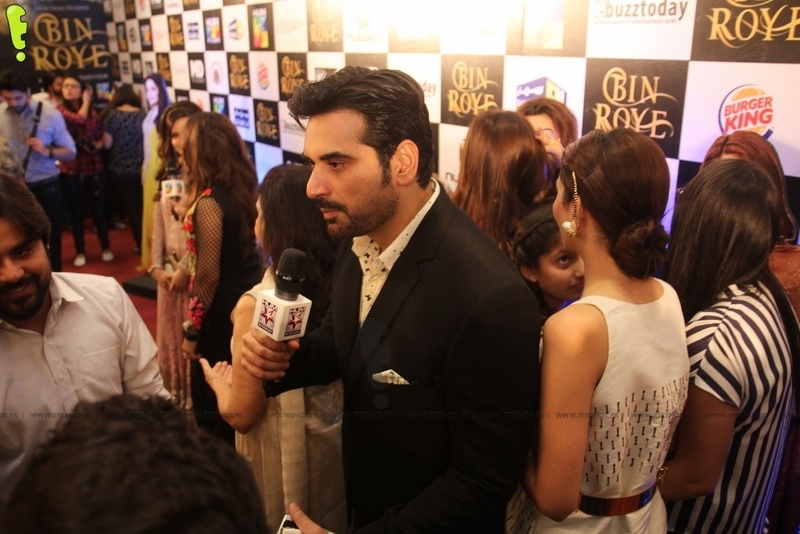 We’ll not discuss the story in order the maintain the crisp of the amazing plot of BinRoye.